We are all gifted differently. This class will help you identify the ways you are gifted and how you can use those gifts to serve God here at Woodside, locally in our community, or around the world! 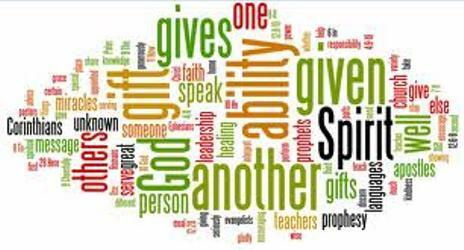 DISCOVERING YOUR SPIRITUAL GIFTS is a 4-week course designed for adults of all ages.